Orthaheel technology helps promote alignment from the ground up. It's built into all of our sandals, slippers, active shoes and casual flats. Our Elevated Support technology gives you comfort and style in our wedges and heels. 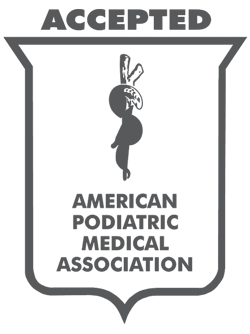 The American Podiatric Medical Association is the leading resource for foot health information. Many Vionic products carry the APMA Seal of Acceptance. Vionic benefits from the expertise of some of the finest minds in health and lower limb biomechanics with our Vionic Innovation Lab. of our sandals, slippers, active shoes and casual flats.